Girvin & Ferlazzo, P.C. is a full service general practice law firm that has been serving clients throughout New York State for 25 years. 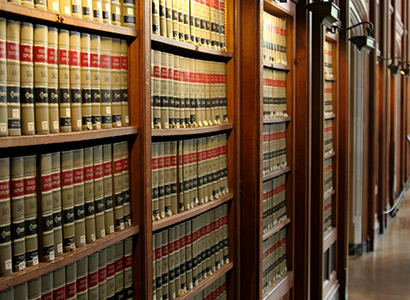 Established in 1991, the firm concentrates its practice in a variety of legal issues. 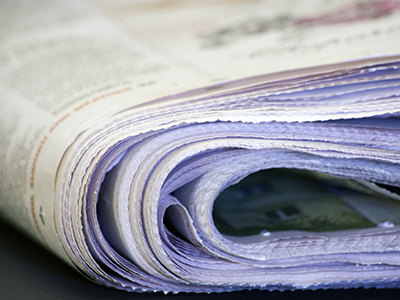 Do you need education or employment lawyers? Our law firm practices within Education, Public and Private Sector Labor and Employment, Litigation law, Personal Injury, Medical Malpractice, Real Estate, Corporate/Business Law, and Collections. Girvin & Ferlazzo’s attorneys are dedicated to the highest standards of legal research, writing, and advocacy. 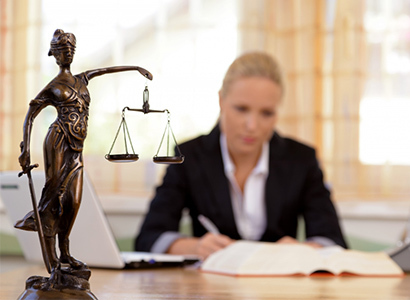 Our lawyers are known for working hard for our clients to attain the best possible result. These values have made us an attractive legal option for clients seeking counsel on small individual matters, municipal issues, or large corporate issues.